Capital Protected MoneyPowerPoint Templates And PowerPoint Themes 0912-"Microsoft Powerpoint Templates and Background with protection of finance" Our Capital Protected Money PowerPoint Templates And PowerPoint Themes 0912 have just about everything. Just think of it and you'll find it in them. Fashionable is what fashionable does. 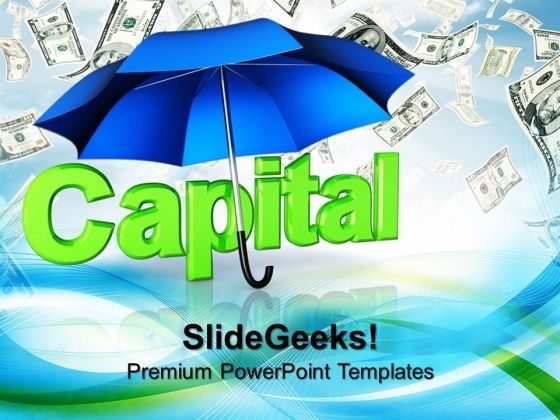 With our Capital Protected Money PowerPoint Templates And PowerPoint Themes 0912 you will fit the bill.